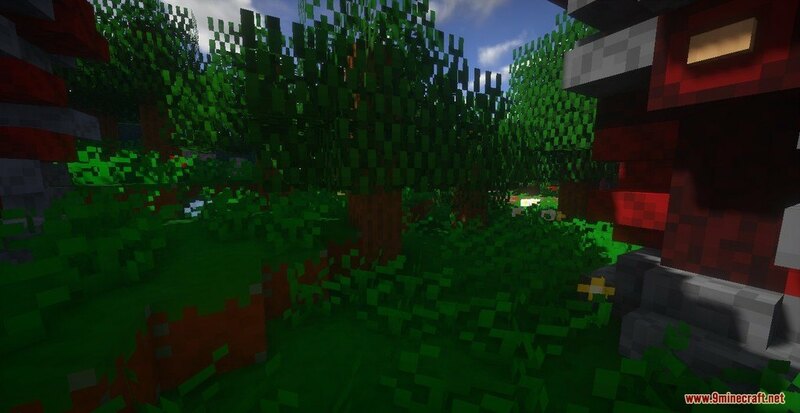 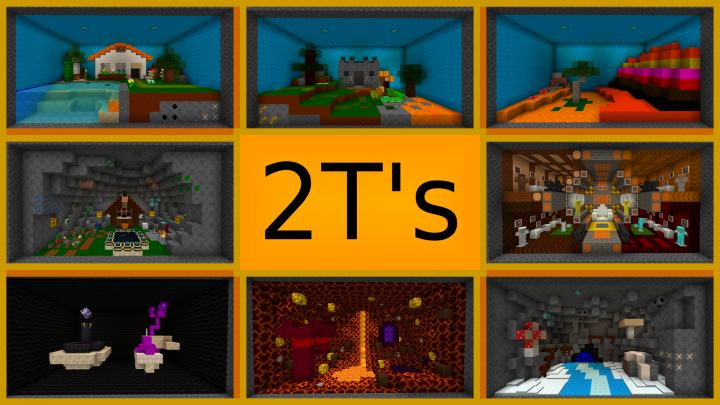 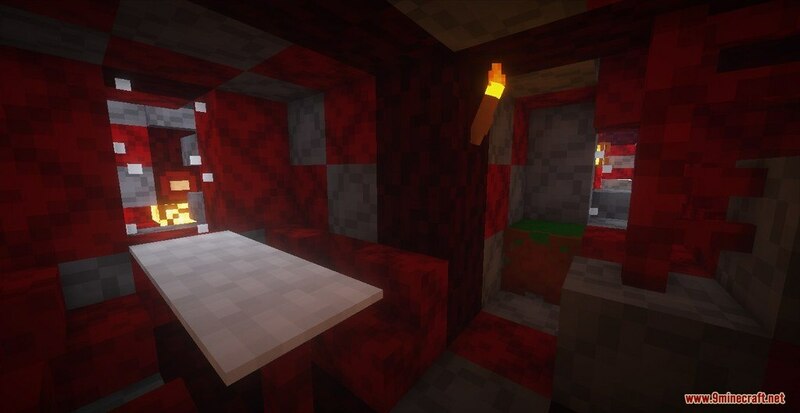 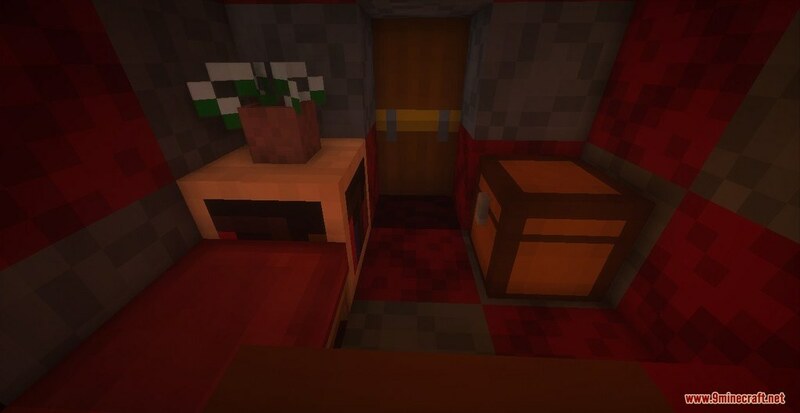 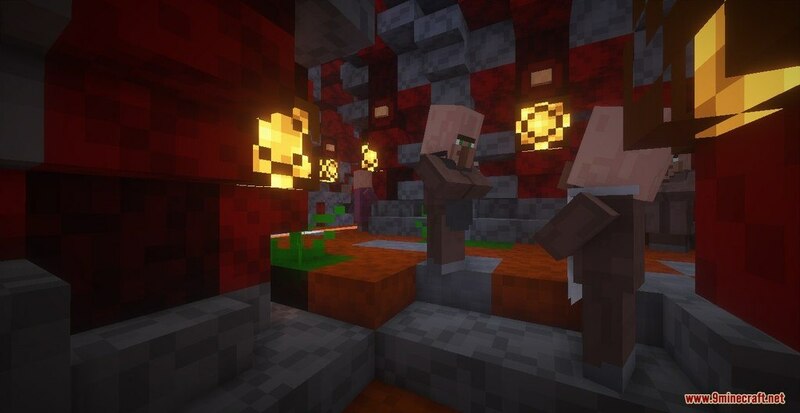 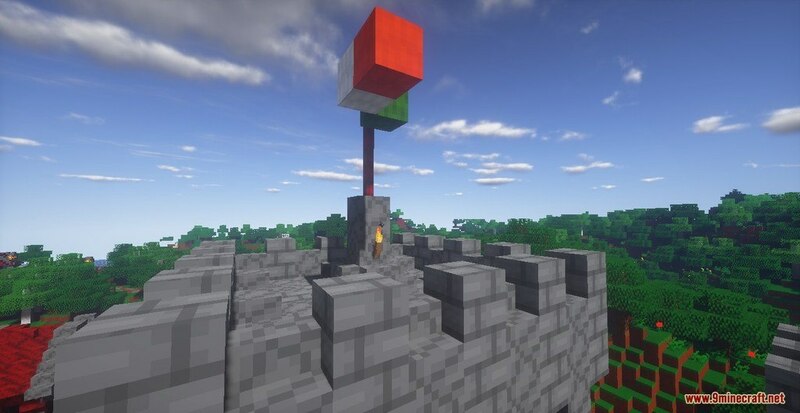 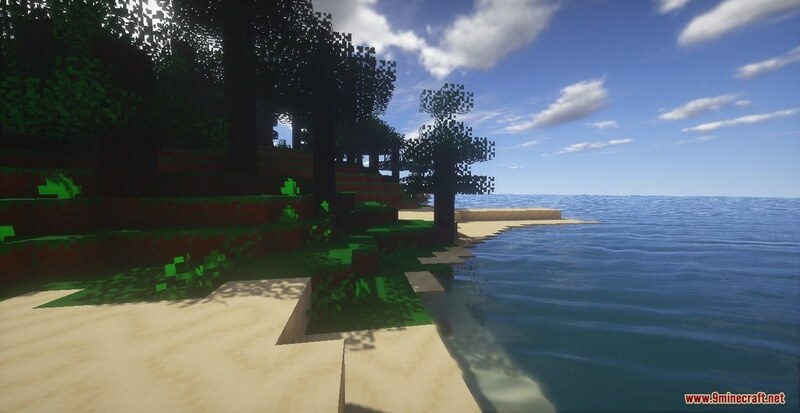 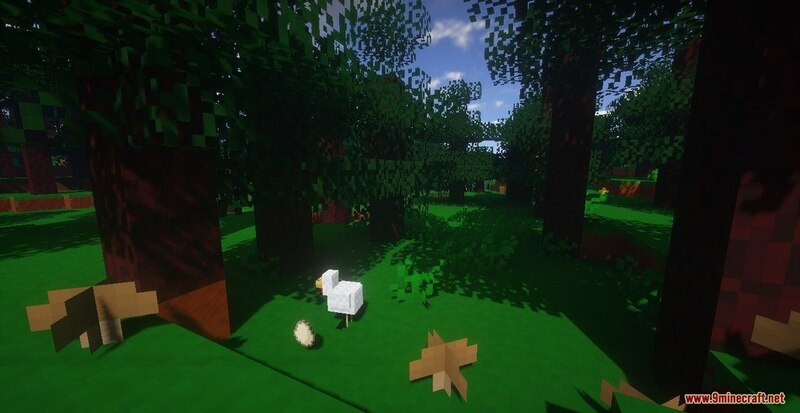 Two T’s Resource Pack 1.12.2/1.11.2 for Minecraft is NOT intended to be the best. 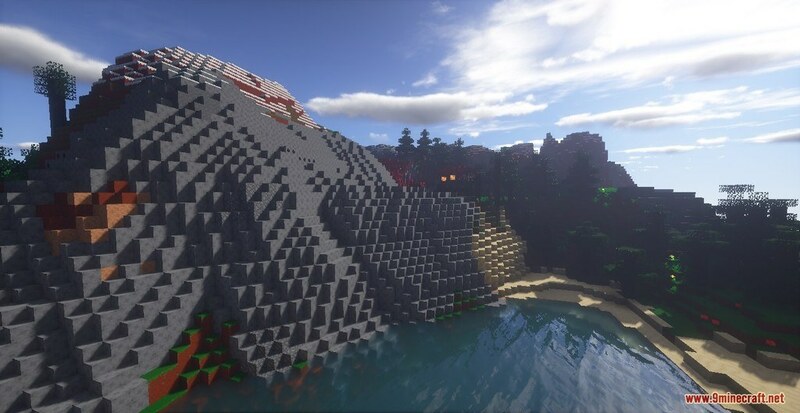 Instead created for the sore purpose of experimenting with blocks for building and most importantly for fun. 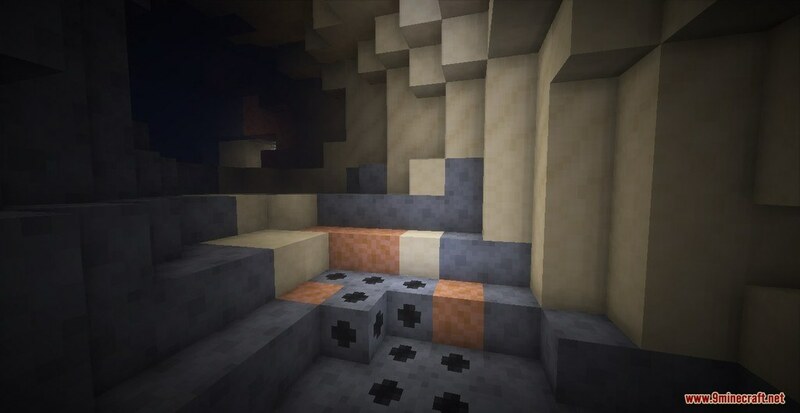 The chosen resolution of 8×8 is the most suited for the type of theme the Pack represents. 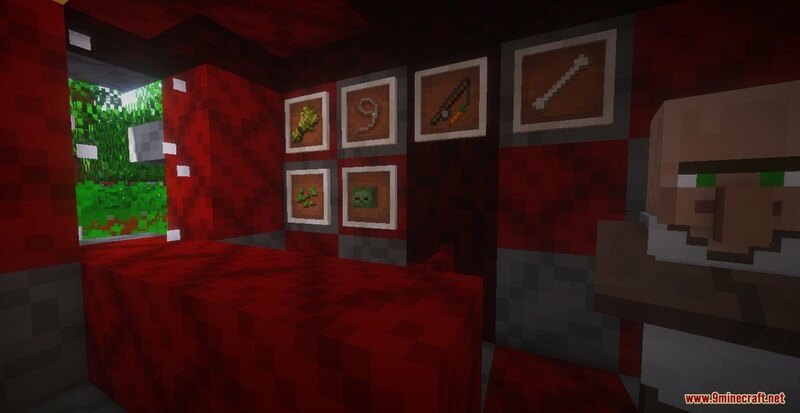 The “Two T’s” are standing for either Terrible or Terrific, in other words, this experimental for fun made pack can be either be good in experimental blocks or merely fail in those.